Last Friday, Mariah Carey wowed the Philippine audience with her flawless vocals as she some of her greatest hits such as "Honey," "Vision of Love," "Emotions," "Heartbreaker," "Always Be My Baby," "We Belong Together," and many more, filling the whole Araneta Coliseum with nostalgia. 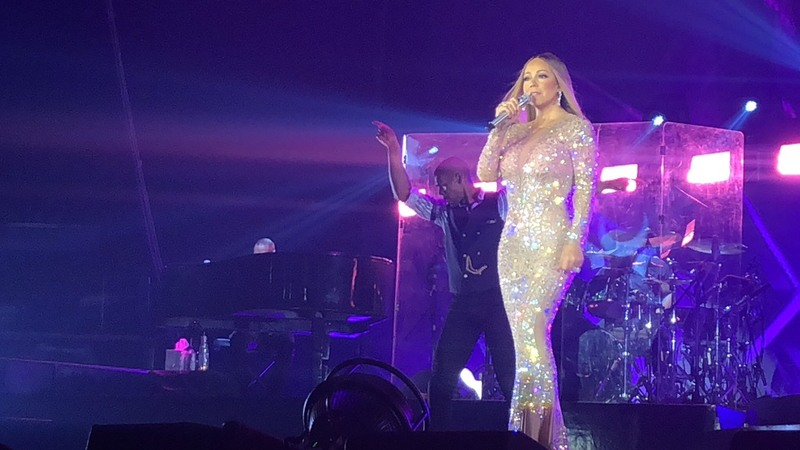 READ: Mariah Carey: The Butterfly returns to Manila! Among the hundreds of super fans, we spotted a few familiar faces! Let's see what they had to say about their experience in the video below! What's your favorite Mariah Carey song? Comment below!